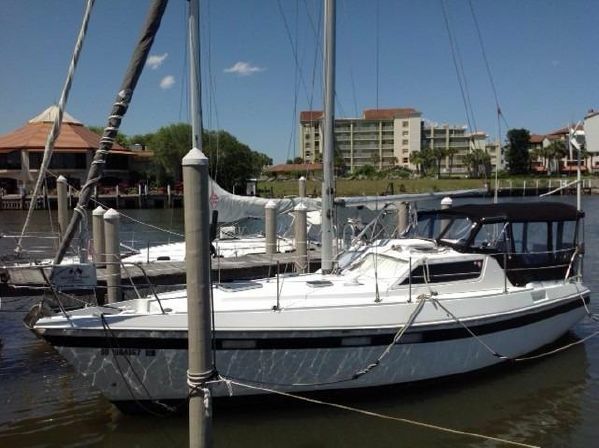 1985 Southerly 32 | Southeast Sailing & Yachts, Inc.
Beam: 9 ft. 11 in. Minimum Draft: 2 ft. 6 in. Headroom: 6 ft. 6 in.